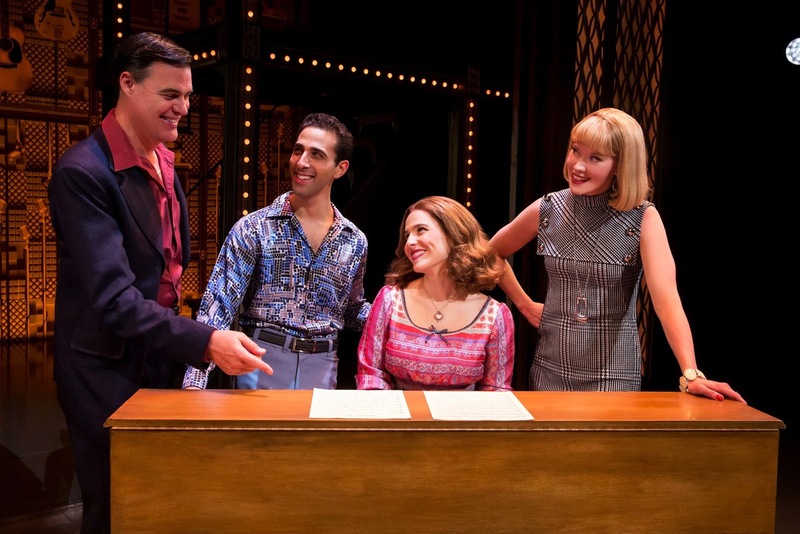 “Beautiful: The Carole King Musical” focuses on the early life and career of the popular singer-songwriter. It began at the Curran Theatre in San Francisco in 2013 and opened on Broadway in 2014, followed by a national tour in 2015. It has landed in San Jose, where it’s playing to enthusiastic audiences. King is best remembered for not only the songs she wrote and sang herself but for those she wrote for others. The show opens in Brooklyn in 1958, when Carole (Sarah Bockel) was 16 and sold her first song, “It Might As Well Rain Until September,” to Don Kirshner (James Clow), who became her publisher and mentor for many years until she moved to Los Angeles. Much of the book by Douglas McGrath focuses on her relationship with Gerry Goffin (Matt Faucher), who became her lyricist and husband. Their marriage broke up because of his infidelity and mental instability. Also featured are another songwriting pair, Cynthia Weil (Aashley Morgan in most performances), and Barry Mann (Jacob Heimer), who became good friends with Carole and Gerry. With 25 songs, the show is a parade of ’60s and ’70s hits by King and Goffin and by Weil and Mann. 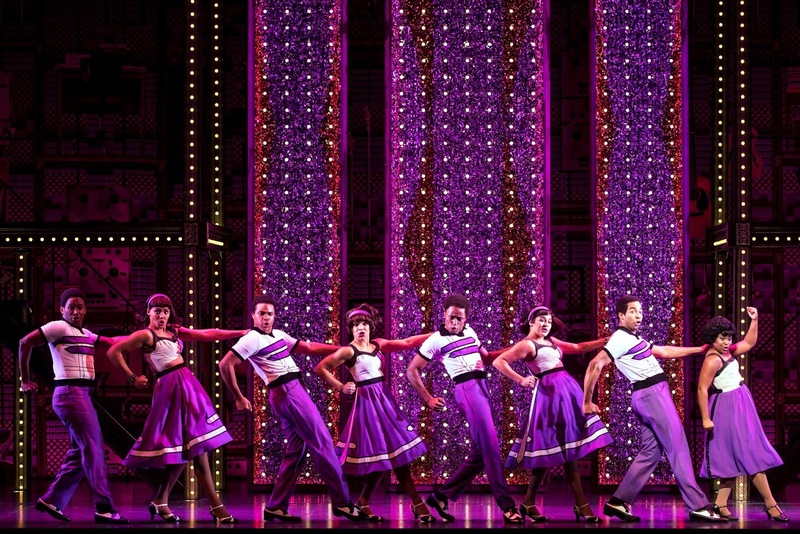 They’re performed by the creators as well as the Drifters, the Shirelles the Righteous Brothers and others. All are in fine voice, and most are precisely choreographed by Josh Prince. Directed by Marc Bruni, the show features outstanding performances by everyone. Besides the principals, another bright spot is Carole’s mother, Genie Klein, played with great comic timing by Suzanne Grodner. 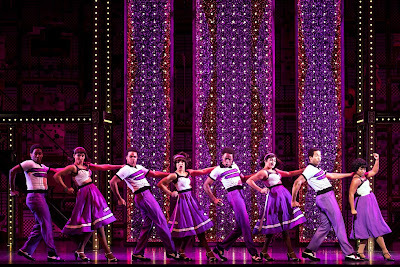 Running about two and a half hours with one intermission, “Beautiful: The Carole King Musical” is a musical and visual feast. It continues at San Jose Center for the Performing Arts, 255 S. Almaden Blvd., San Jose, for an all-too-short run that ends Nov. 19. For tickets and information, call (800) 982-2787 or visit www.ticketmaster.com.